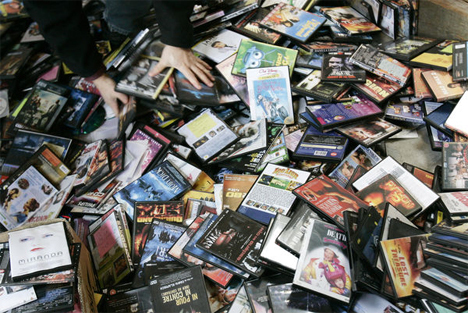 If you’re tired of that big, messy pile of DVDs crowding up your space, a solution might be on the horizon. Nanotechnology researchers may have figured out a way to fit the data equivalent of 250 DVDs onto a surface the size of a quarter. Their study, which was published in Science, explains how self-assembling nanoscale elements can self-arrange over large surfaces. When the method is applied to electronic media, it may dramatically increase the storage ability of the media. And the discovery isn’t only good for cutting down on the amount of room your movies will take up; it can also be used to increase the resolution of high-definition screens and improve the efficiency of solar cells. Researchers have been trying to achieve this result for over a decade, but the problem was that the polymers (which researchers know will self-assemble in orderly, precise patterns) start to break down when the surface area they are applied to increases. As they break down, they lose their ability to store data. 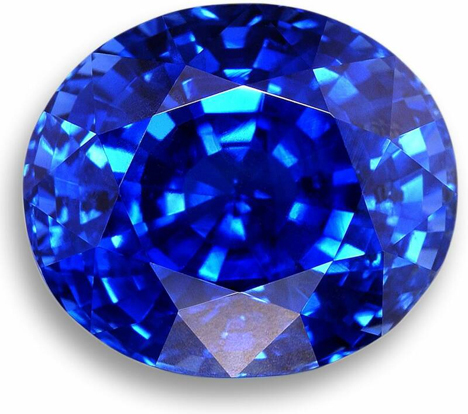 The researchers in this particular study worked around that constraint by using a commercially available sapphire crystal which is cut at an angle and heated to 1300 to 1500 degrees Centigrade for 24 hours. After this procedure is finished, the surface of the sapphire attains an orderly sawtooth pattern which helps the polymers self-assemble without breaking down. Using this technology, the only limit to the size of the array of block copolymers will be the size of the sapphire. And so far, the technology can make nearly-perfect semiconductor arrays that are about 15 times denser than any before. This can be translated into HD screens with 3-nanometer pixels, or ultra-dense photovoltaic cells that capture solar energy better than any other method. See more in Unbuilt Concepts or under Technology. November, 2009.